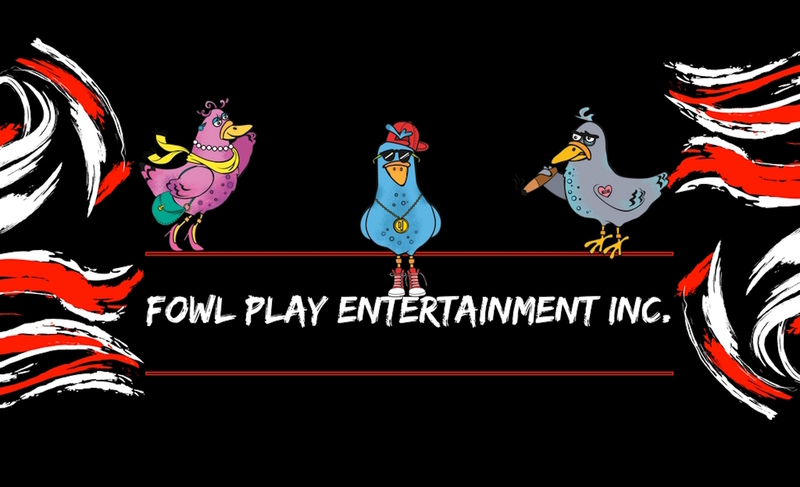 Free Mobile Game App- Pigeon Hit Squad is the Hottest Game of the Year! Getting Even Has Never Been So Much Fun! With Pigeon Hit Squad, Getting Even Has Never Been So Much Fun! This Years Hottest Free Mobile Game App! Just look around you, everywhere there is something to annoy you. And it isn’t just you (as if THAT mattered) It seems like EVERYONE EVERYWHERE is PISSED OFF.. So, what are you going to do about it? 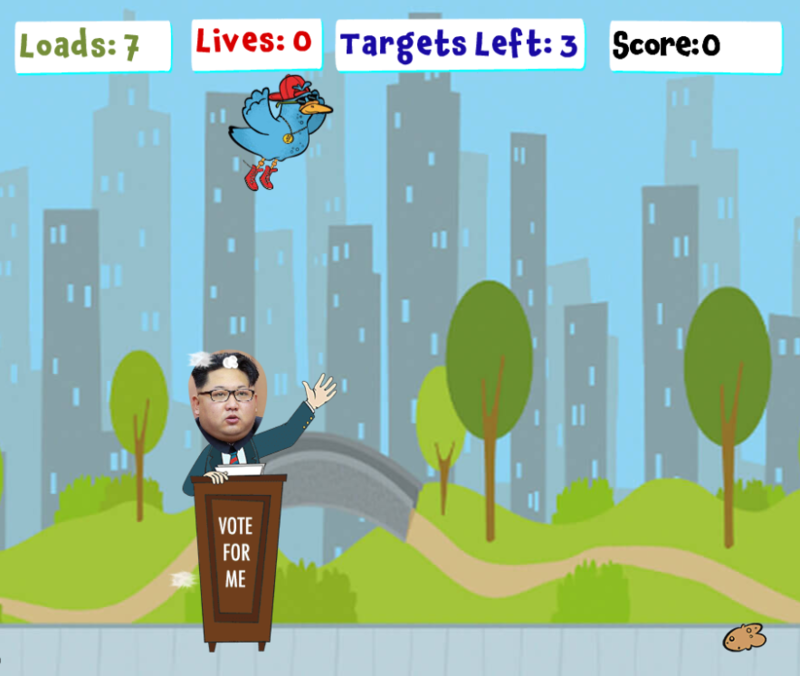 You can play the new online game Pigeon Hit Squad (Nobel Peace Prize Pending). Available for both iOS and Android devices Pigeon Hit Squad provides players with a safe legal way to settle a score. 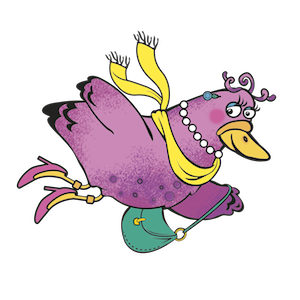 The game allows players to direct pigeons to “visit” their source of irritation, thus bringing closure as only pigeons can do. Playing Pigeon Hit Squad makes you feel better, not bitter. Players have a wide variety of annoying targets built into the game that inhabit real life communities, including but not limited to: irresponsible dog walkers, arrogant fat cats, blowhard politicians, careless smokers, and many more. 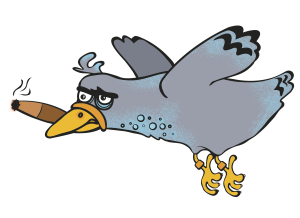 The really fun part of is that through in-app purchases, players can customize their Pigeon Hit Squad targets with faces of anyone they choose from their personal photo gallery..
PIGEON HIT SQUAD, the safe peaceful way to poop on the people who poop on you!. So, go on, get even! Let the pigeon make the hit so you don’t have to. You can have a pigeon poop on anyone you want. Simple, fun, effective and no messy arrests to complicate your online profile. To download the app on your iOS Device, click here! To download the app on your Android Device, click here!